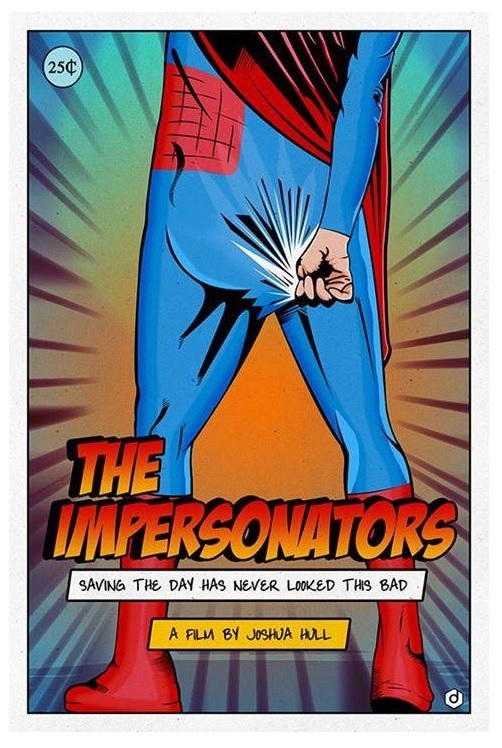 Check out the brand new red band trailer of the indie superhero comedy THE IMPERSONATORS! 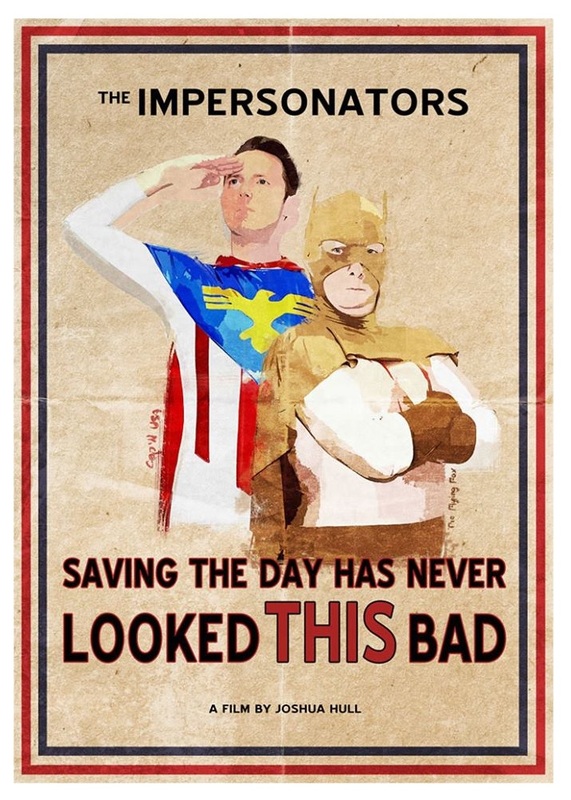 Hey all, Ambush Bug here. I had the pleasure of hosting a panel yesterday at WizardWorld Chicago focusing on the new independent superhero comedy THE IMPERSONATORS. On the panel was director Joshua Hull (who directed the indie zom-com BEVERLY LANE – reviewed here on AICN HORROR) as well as actors Melissa Revels who plays Ms. Wonder and Raymond Kester who plays the Flying Fox in the film. As I said in the panel yesterday, I’m a big fan of independent cinema of all sorts (especially horror) and while big budget films tend to feel more like studios chucking out a product, indie cinema feels more like something a filmmaker is compelled to do. And it’s that creative spirit that goes into the making of these films that draws me to these smaller indies. I know there are a lot on this site who agree and just as much who disagree (and I’m sure it can be debated in the Talkbacks below). All I know is that when Joshua asked me to host the panel, I was more than happy to give this film some love given the fun I had with his previous film BEVERLY LANE. 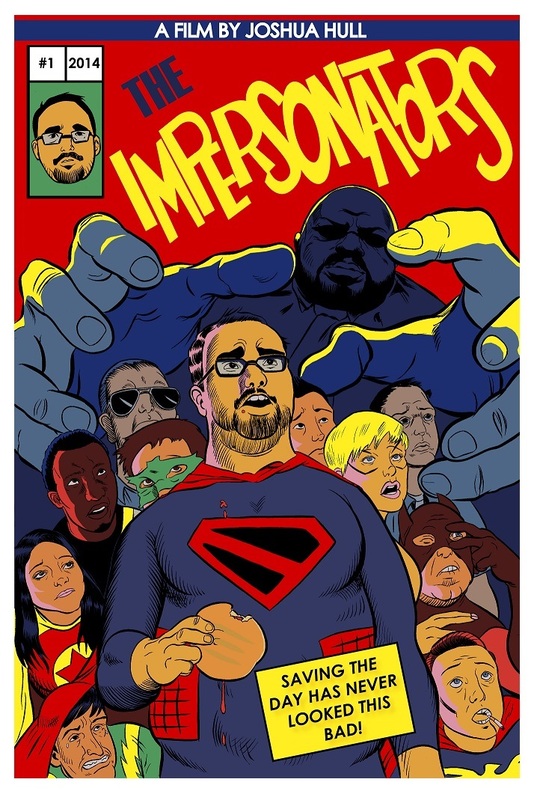 At the panel, we premiered the trailer for THE IMPERSONATORS below and ran a clip, both of which have a lot of fun giving a poke at the superhero genre. No release date is set yet, but the film is supposed to be touring fests in early 2014. 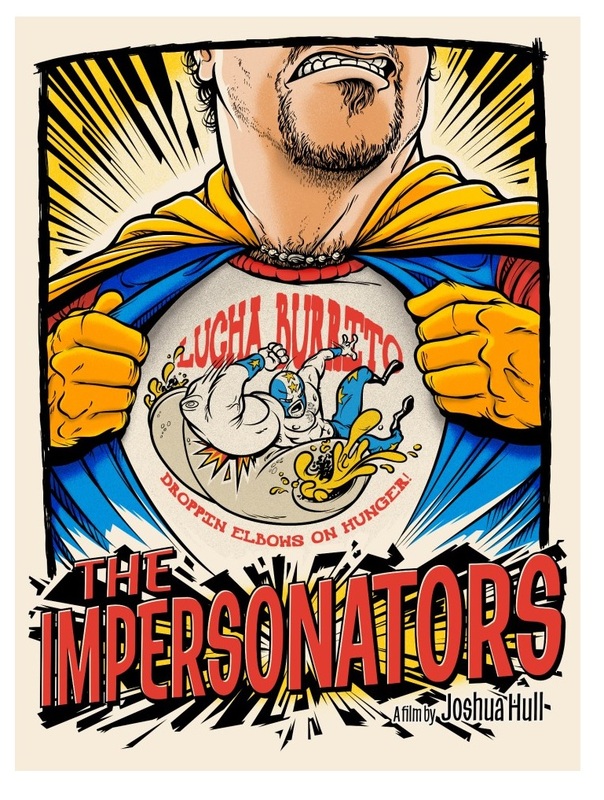 If you’re interested in more info on THE IMPERSONATORS, check out the website here and on Facebook here! Check out the premiere of the red band trailer below (which only has swears, no boobies)!